M J Groundwork Services is recognised as one of the top groundwork companies servicing Romford and the rest of Essex. 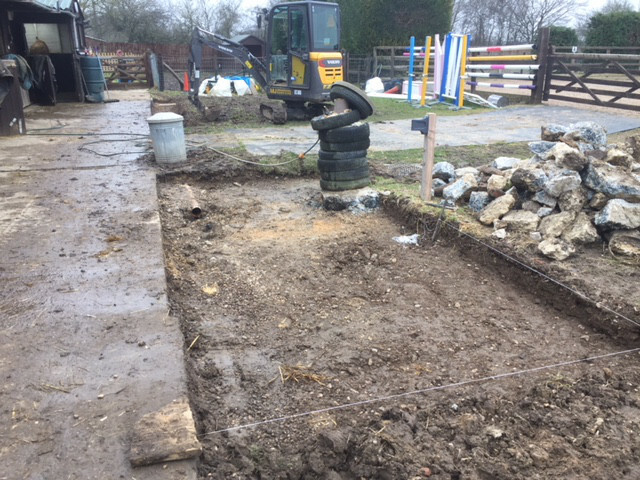 Removing topsoil, installing drainage, and clearing building sites are all part of the extensive groundwork process that we undertake for all our clients. Whether planning a house extension or installing a new septic tank, appropriate groundwork is essential. With half a century of experience with house extensions under our collective belts, you can be sure that any additions to your property are constructed with skill by highly-trained professionals, leading to an quality finish. We have a number of digger and mini-digger hire vehicles available for customers who wish to undertake their own groundwork for a building project. Whether a private customer or a contractor, you will benefit from the use of a vehicle from one of the world’s top manufacturers, and from the member of our team who we will send to operate it for you. Houses without access to the main UK sewage network will require the installation of a septic tank. This large structure requires installing by a team of professionals in order to meet current environmental standards, so choose the very best – M J Groundwork Services. Not only do we provide digger and mini-digger hire, house extensions, and septic tanks, but a host of other services relating to groundwork. Drainage, driveways, tree stump removal, patios, ponds, swimming pools, horse riding ménage, landscaping, fencing, demolition, and retaining walls are just a few of the additional services we provide. Our main office is based in Sawbridgeworth, Hertford, and we provide our groundwork services across the county and into neighbouring Essex – covering Theydon Bois, Chigwell, Brentwood, Epping and, of course, Romford. We have been delivering the very best in groundwork services to our clients in Romford for a number of years. With over fifty years of combined experience between them, our team of workers and technicians bring a high level of expertise to every job, from septic tank installations to house extensions. 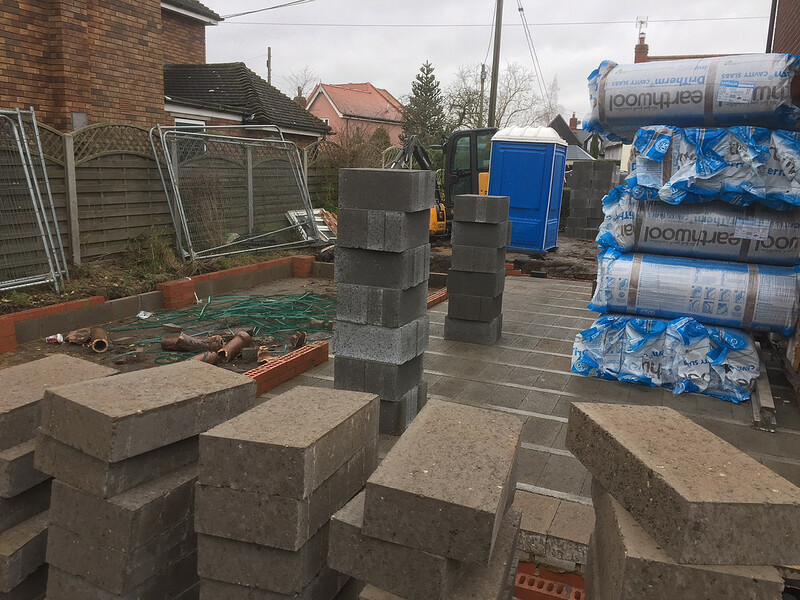 For all sorts of groundwork services in Romford, including digger and mini-digger hire, septic tanks, and house extensions, call M J Groundwork Services on 07885 577 899, for your free quote.